Ecommerce is heading into the busiest buying period of the year, so if you have been thinking about starting an online business, now is the time! In 2017, ecommerce was responsible for around $2.3 trillion in sales and is expected to hit $4.5 trillion in 2021 (according to a Statista report). World-wide, ecommerce represents almost 10% of retail sales and that number is expected to grow by nearly 15% each year. According to ABC News, Payless Shoes and Topshop are among a slew of stores going into administration after a long fight against online retail competitors. 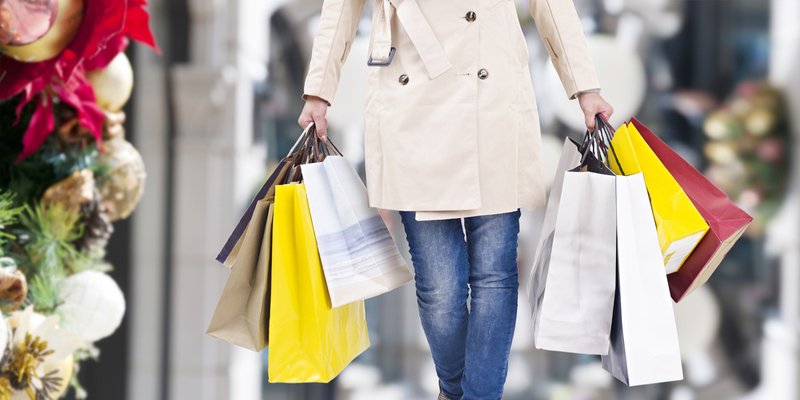 29% of consumers make purchases online between 7-10pm while 18% shop between 2-5pm. Revenue is expected to show an annual growth rate of 8.9%, resulting in a market volume of US$26,208m by 2022. The market’s largest segment is Fashion with a market volume of US$6,595m in 2018.
eCommerce is growing substantially year on year and it doesn’t look like this is going to alter any time soon. So cash in on this growing trend and start your own online business with Click Start Digital. For more information on our pricing and inclusions please click here.